UPDATE: 4/8/17 - SOLD OUT! This exceptional whiskey is our very first wine barrel finish. Thanks to The Wine & Cheese Place, we used a Chambourcin wine barrel from Mt. Pleasant winery to finish our flagship RallyPoint Rye Whiskey. 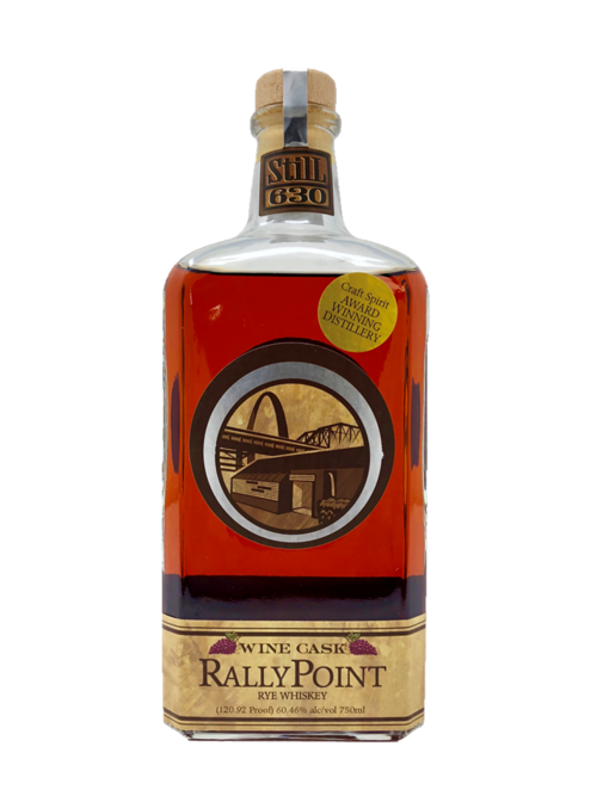 The wine barrel’s tannic, grape notes, akin to those often found in the best scotches, blended with the spicy rye flavors to create an intriguing whiskey with a pleasing oak backbone. We wanted to showcase the incredible flavor so we left it uncut and unfiltered at a bold 120.92 proof.